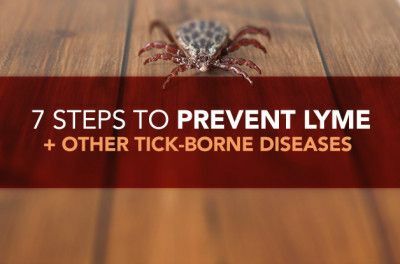 For years, Lyme disease patients — along with some enlightened healthcare providers and researchers in the field of tick-borne diseases — have been urging the mainstream medical community to consider the possibility that there’s more than a single microbe at play in Lyme disease. 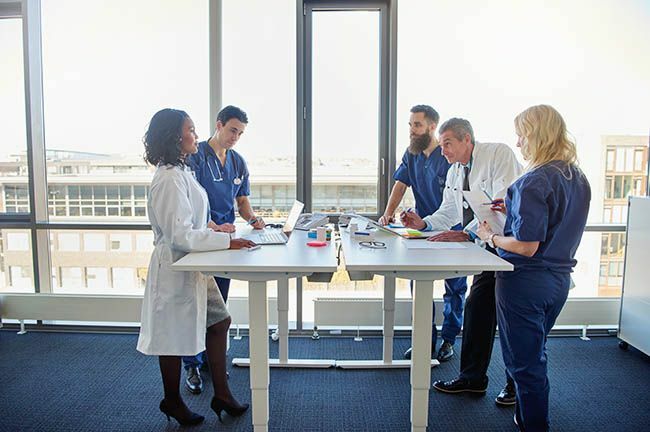 The idea that there can be multiple microbes contributing to illness is especially true when we talk about patients whose symptoms remain even after they’ve received the standard, Centers for Disease Control-recommended two to three week-course of antibiotic therapy. For these Lyme patients who don’t improve, a multi-faceted approach to treatment is key — one that reduces the infectious load caused by multiple microorganisms and also emphasizes strengthening the immune system so that it regains the ability to fight its own battles. 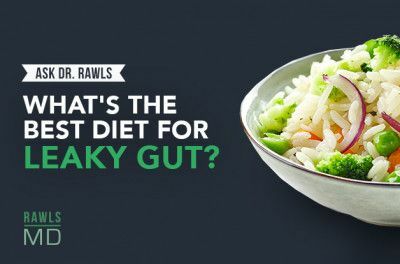 Unfortunately, mainstream medicine’s narrow “one disease, one microbe” viewpoint is leaving many people in the lurch. 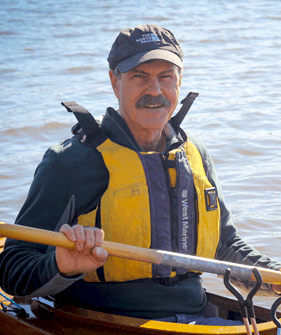 But science may finally be catching up to the chronic Lyme community with an emerging, polymicrobial way of thinking about factors that contribute to disease. One new study, in particular, could play a significant role in changing the conversation and is worth taking a deeper look. 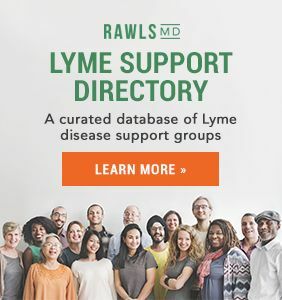 Its findings support a philosophy that has been the cornerstone of RawlsMD for many years: That Borrelia burgdorferi is just one of many microbes at play in chronic Lyme disease, and that overcoming them requires a more holistic approach — not bombardment with antibiotic drugs. I spent a few days exploring this dense study and its citations so I could share an overview of the findings here, along with a discussion on both its promise and shortcomings. Keep reading to learn more, and what it might mean for you. On October 15, 2018, a landmark study about Lyme disease was published in the journal Scientific Reports. I call it landmark because if the medical community is paying any attention, this study will change everything about how Lyme disease is viewed and ultimately treated. 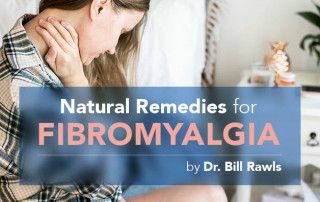 It will also open the door to considering links between intracellular microbes and many other chronic illnesses, including fibromyalgia, chronic fatigue syndrome, and possibly even autoimmune illnesses. In the study, researchers at the University of Jyväskylä in Finland tested 432 blood samples for 17 microbes from individuals suspected of having Lyme disease. 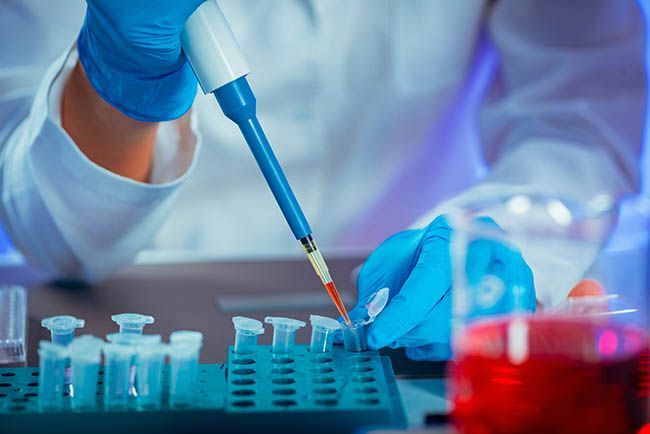 The type of testing used was serology — a measurement of immunoglobulins or antibodies produced in the body against microbes — using enzyme-linked immunosorbent assay (ELISA). 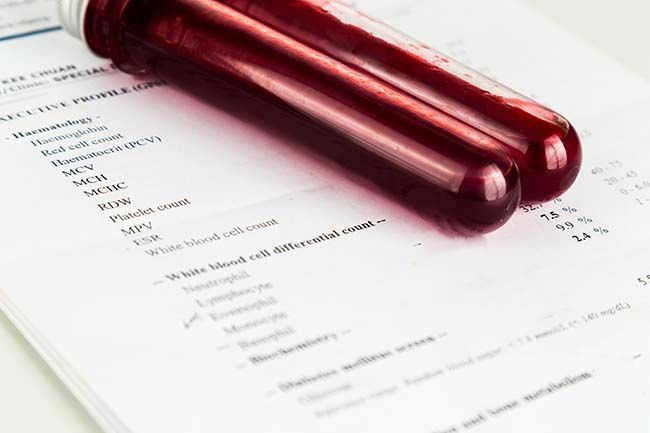 The blood samples were analyzed for IgM and IgG immunoglobulins to microbial antigens (antibodies against bacteria that show up in either acute or chronic infections). Controls defined as being healthy were also tested. In comparison, most providers in the U.S. typically test for only Borrelia burgdorferi, and providers in Europe will generally test for the other species of Borrelia commonly found in Europe. Coinfections are not included in routine Lyme testing. 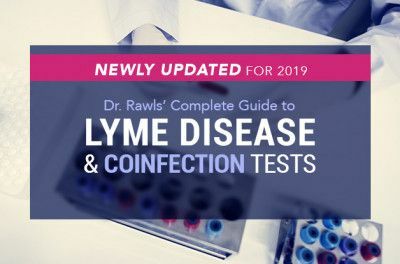 Across the board in all categories — including acutely ill participants and those classified as negative for Lyme — 65% of blood samples tested positive for two or more microbes, and many samples tested positive for a spectrum of microbes. Interestingly, no one microbe was more prevalent than others. Across all samples, the prevalence of each microbe hovered around 25-40%. For instance, looking at all the samples together, Borrelia burgdorferi was present in 35% of the samples, Babesia microti was present in about 30% of the samples, CMV was present in about 30% of specimens, and all the others were similar. If one species of Borrelia was present, however, multiple coinfections were more likely. Another interesting finding was that 72% of CDC negative samples were positive for persistent forms of at least one species of Borrelia, and 95% of PTLDS samples were positive for Borrelia-persistent forms. 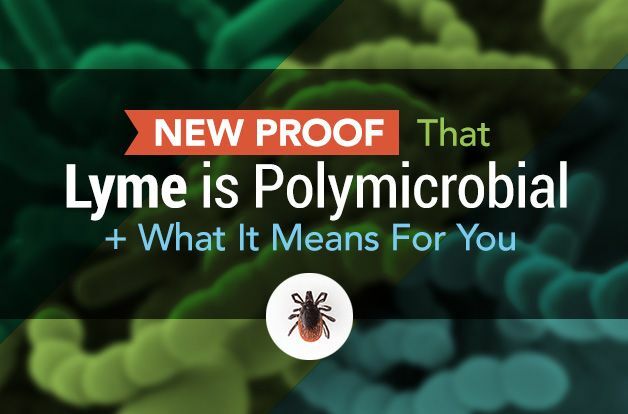 Based on these findings, the researchers concluded that Lyme disease is typically a polymicrobial illness. They speculate that infection with multiple tick-borne microbes increases the microbial burden of the body and disrupts immune system functions. Disruption of immune system functions allows tick-borne microbes and other opportunistic microbes to thrive, thus creating a cycle of immune dysfunction and chronic misery. How they arrived at these conclusions, however, was not well defined. This study strongly supports the evidence that’s been accumulating for the past 10 years that Lyme disease is a polymicrobial infection. 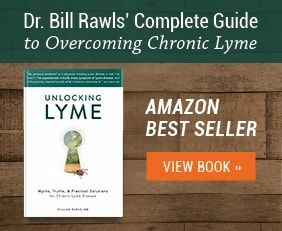 I had enough evidence to make that assessment in 2017 when I published my book, Unlocking Lyme, but this study leaves little room for doubt. It also strongly calls into question the CDC’s current guidelines for managing Lyme disease. Presently, the CDC does not recognize Lyme disease as a multi-microbe infection. It only recommends limited antibiotic therapy for acute or late-phase disease for Borrelia. In post-treatment Lyme disease syndrome (PTLDS), patients are still symptomatic after undergoing antibiotic therapy, but the CDC stubbornly maintains that the bacteria have been eradicated and are not contributing to symptoms. Obviously, as this study’s data suggests, those assumptions are short-sighted and potentially harmful. While this study is a game changer, in many respects, it doesn’t go far enough. The study was very limited in scope by testing for only 17 microbes, and including only three species of Borrelia. Worldwide, there are 12 currently-known species of Borrelia that can cause Lyme disease in humans; others beyond the three mentioned are commonly found in both the U.S. and Europe, but not among the three studied. They are intracellular microbes — meaning they have the ability to live inside cells. They infect white blood cells and disperse to all tissues of the body, where they quietly set up shop. 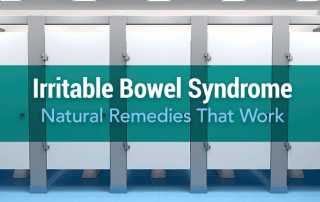 They can be present for years in tissues without causing symptoms. They only flourish and cause illness if immune system functions become disrupted (either by microbes or other stress factors). I’ve been able to compile a list of well over 100 microbes, both tick-borne and acquired by other routes, that share these same characteristics. The ones we know about may just be scratching the surface; there are likely many others. Each of the microbes on my list has been associated with asymptomatic infection, meaning a person can harbor the microbe without having symptoms. 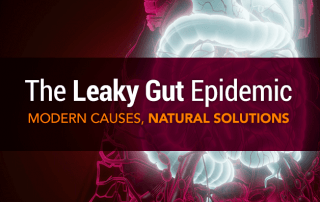 They can also cause chronic illness, generally in association with other stealth microbes. When chronic illness occurs with one of these microbes, the symptom profile strongly overlaps with chronic Lyme disease. Interestingly, some of these intracellular microbes have been independently associated with possible links to other chronic illnesses, including fibromyalgia, myalgic encephalomyelitis/chronic fatigue syndrome (ME/CFS), rheumatoid arthritis, osteoarthritis, multiple sclerosis, and other autoimmune illnesses. 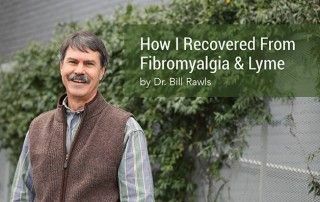 Just the fact that Lyme disease symptoms overlap so closely with fibromyalgia, ME/CFS, and many other chronic illnesses would strongly suggest that chronic polymicrobial infections with similar or the same microbes must be the underlying culprits. Ideally, if the study had included testing for the vast array of possible intracellular microbes, I strongly suspect the results would have been 100% positive for multiple microbes, and other species of Borrelia would have been detected in the samples, too. I don’t necessarily agree with the researchers’ speculation that tick-borne microbes are always the precipitating cause of immune dysfunction. The story of someone becoming acutely and then chronically ill after a tick bite is unusual. In fact, most sufferers do not remember a tick bite or acute illness at all. A sedentary lifestyle (our bodies are built to move, so lack of movement is physically stressful). That a tick bite is only sometimes the precipitating factor, indicates that most people harbor these stealth microbes long before they become ill. In total, the evidence points to the fact that chronic Lyme disease is a much bigger and more complex problem than it appears. Lastly, the study also falls short on offering any solutions. In fact, this kind of information is typically downplayed by the conventional medical community because medical science really doesn’t have any good solutions. Their go-to treatment, synthetic antibiotics, have shown very poor efficacy for treating polymicrobial infections with intracellular microbes. Fortunately, many sufferers have discovered the value of herbal therapy for overcoming chronic Lyme disease, as well as fibromyalgia and ME/CFS. Many herbs have antimicrobial properties, but unlike single-ingredient synthetic antibiotics, herbs provide a broad spectrum of chemical compounds that are particularly good for suppressing intracellular microbes. Herbs also offer strong support for restoring immune system functions. Because herbs do not disrupt the normal flora of the body and are associated with a very low incidence of side effects, they can be taken for extended periods of time — months or even years. Still, as great as they are in helping you build a foundation for recovery, you still need to complement herbs by creating a healing environment within your body. 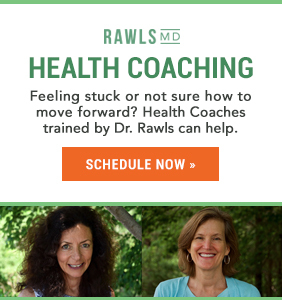 This requires working your way through the five system disruptors and taking steps to minimize your intake of refined carbohydrates, reduce your exposure to toxins, manage chronic stress, foster an active lifestyle, and balance your microbiome. If you’re struggling with chronic Lyme disease, the chance that you are harboring multiple intracellular microbes is very high. Further testing might show some of these microbes, but the current state of testing is unlikely to reveal all possibilities. The good news is that you really don’t have to know all the answers to get well. 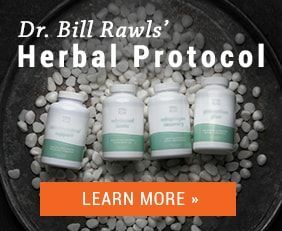 A properly designed regimen of herbal therapy and lifestyle modifications offers comprehensive coverage for most microbial combinations.